Falling back to 2007, Apple released its first iPhone which became a vital product soon in Apple’s economy. Soon, it started gathering many fans, die-hard users and over-rated rumours about upcoming hardware from Apple. Here is some strong research on what Apple is going to release just a day after tomorrow. As it is damn sure product this year, iPhone 8 is considered as whole new design and hardware Apple will be releasing this year. Some of the speculated rumours are iPhone 7S & iPhone 8. Although there were many leaked photos available, iPhone is believed to be anticipated device of Apple for current fiscal. Expected features are Edge-to-Edge OLED display, a new 3D face-scanning camera, wireless charging capabilities and a non-existent home button. Apple is now 2nd to manufacture and provide wearables to the world after Xiaomi. It is the as important product as iPhone for Apple. 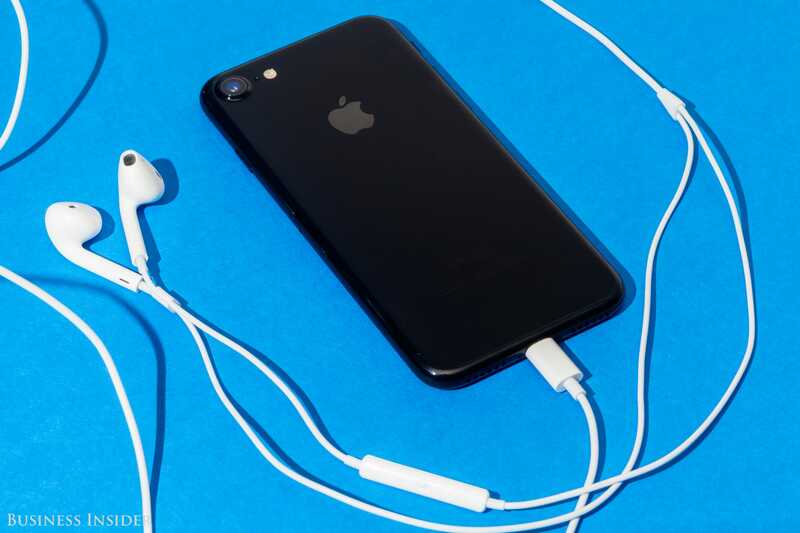 And this time, company may add an LTE modem to the device which will be capable of sending SMS, making & receiving phone calls, plays music and even can install new apps straight to your synced Apple device. Apart from this, there will WatchOS 4 update too. With Roku, Chromecast and Amazon, Apple may finally catch up the 4K support on its streaming media. Rumours say about HDR10 and Dolby Vision. Everybody is in race of high-quality speaker rather than just a digital assistant, Apple may start shipping Homepod by December. On another hand, tech-giant has already announced Mac Pro & powerful iMac Pro but it won’t be available until next year. Although, it’s hard to think that whether company will announce perfect date on Sept. 12. After going through the Beta versions of iOS 11, we strongly feel that it is going to revamp the whole iPad user experience with consolidated Control Center, a new, grid-like app switcher, and a new file-storage app called, simply, Files. With ARKit launch, Apple is stepping-up with Augmented Reality apps along with iOS 11. It will let the developer build 3D AR apps, for example, Pokemon Go. iOS 11 will be rolling out to iPhone 5S & higher. A new $5 Billion campus in Cupertino (California), Apple has named this infrastructure after the late co-founder and CEO of Apple, Steve Jobs. There is also deep underground and it has the capacity to facilitate more than 1,000 people. Most Apple employees still haven’t been inside of it yet.